No Finishes this week, but have added a little more to the stash. 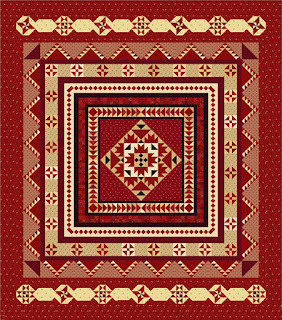 These fabrics are part of a block of the month called Prairie Gathering designed by Pam Buda. The Country Loft in La Mesa is hosting this block of the month, and so far I have collected 8 months. This will be a project that Sandi and I will start on sometime next year. Purchased this week: 11.0 yards. Net Fabric Used YTD: 2 yards. Barely in the Black! Hope you are doing better than I am in using your stash. 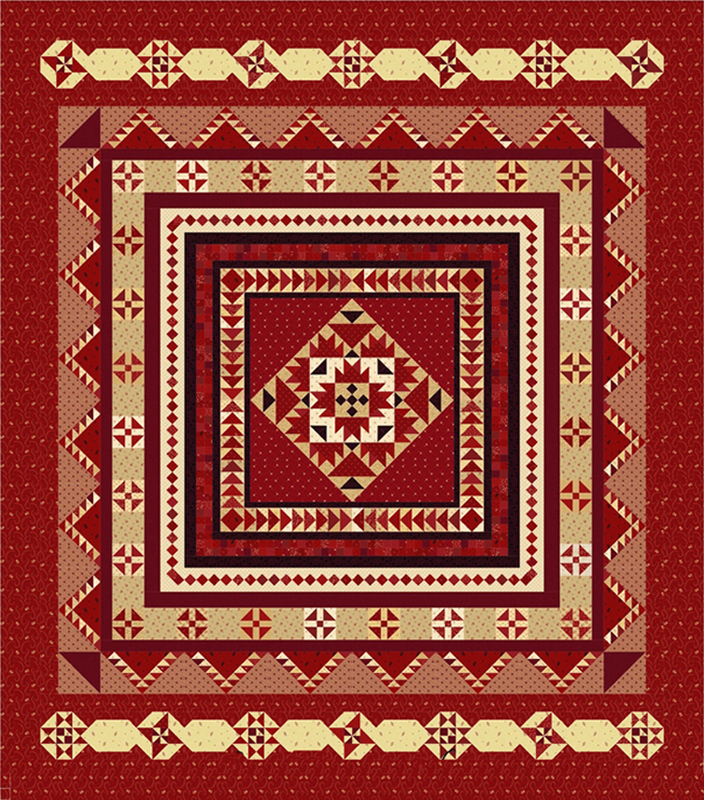 This is a beautiful quilt, I seen it when I was in Calif in May, looks like a lot of work, but so rewarding.